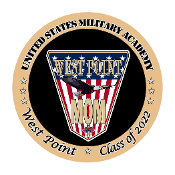 Duty, Honor, Country... West Point proud! 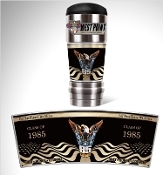 Whether at work or play, Mom or Dad or Grandparent, show your West Point affiliation with these fundraiser products. All proceeds enable the West Point Parents Club of St Louis to support our West Point Cadets. 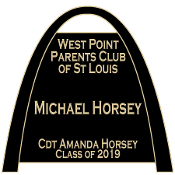 Copyright © 2017-2019 West Point Parents Club of St Louis. All rights reserved.